The story of the children of Israel’s journey from Egypt to Canaan is a well-known and often-repeated story. 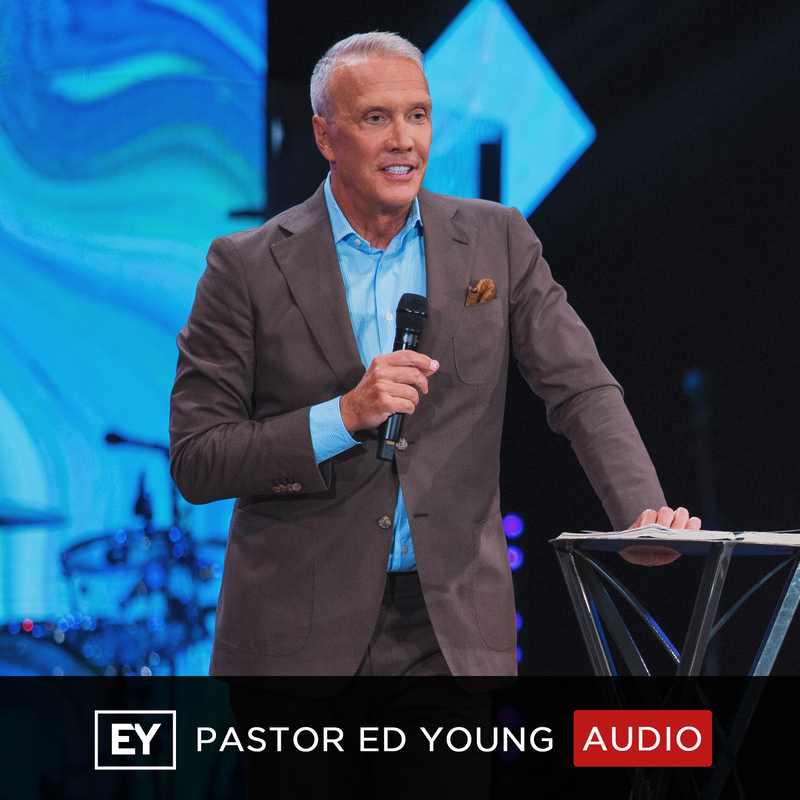 But in this unique message, Pastor Ed Young lifts the story from the pages of the Bible and communicates it in a way that can connect with everyone – young and old. By using some of the most popular candy bars and treats, Pastor Young helps us all connect with the trek to Canaan-dy Land, and helps us discover the sweet surprises God has in store for us on our own journey when we obey Him!